Enthusiastic beginner. You cannot help but feeling a bump of energy when something new starts, full of blank pages to fill and lots of new opportunities. Disillusioned learner. You've already been there and nothing's going to change. They will keep on screwing you, and you will have to cope with how unfair life is. This will just be one more year where everything will conspire to prevent you from getting what you want and what you have been so hardly fighting for. So why bother. Enthusiastic beginners will annoy you, as poor naive guys that know nothing about life and will eventually confront reality and drown in it. And you will be there to witness it and get comfort in the fact that life, unmistakenly, will prove you right. Positive believer. 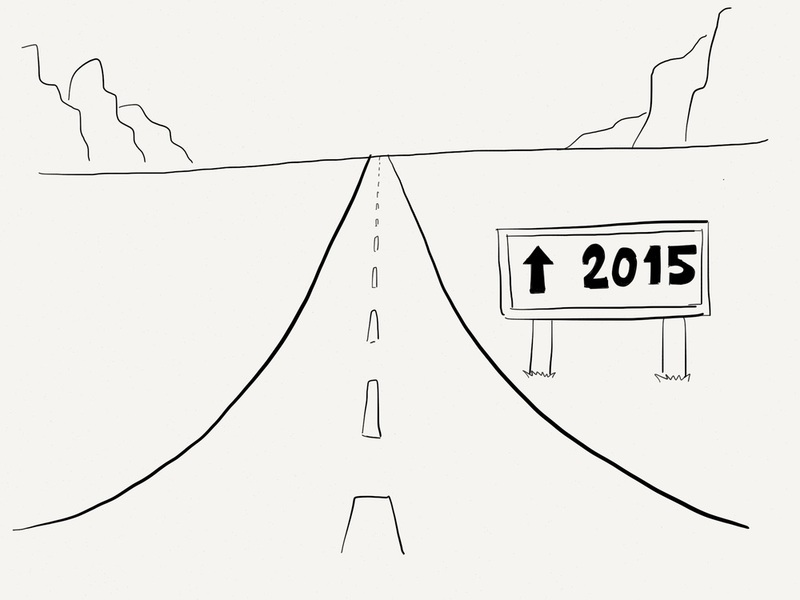 You see the year full of opportunities of trying out new stuff and doing things differently. You will not do it expecting anything from anyone, but just for yourself, and for the mere joy of change and challenge. While you know you will face unfairness and opposition from others, you will just focus on the things that fall under your control, and enjoy the ride for the ride itself (if only because you are running out of tickets quickly!). Disillusioned learners will annoy you as poor naive guys that know nothing about life. This is a message for disillusioned learners: all it takes is a little bit of perspective and a little bit of will. It helps if you surround yourself with beginners and believers too. If you are a convinced disillusioned though, then shut the f#<% up. Please.